Storage of sterile pharmaceutical product vials at -80C is sometimes practised to increase shelf life. 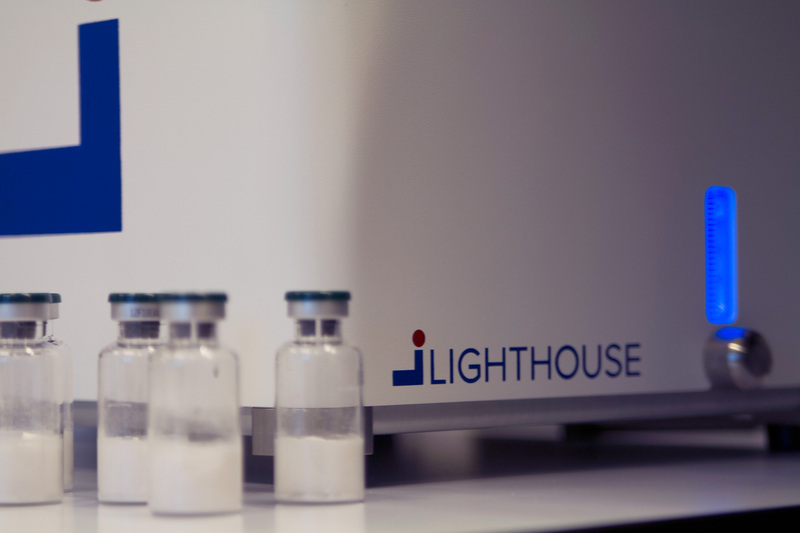 A vaccine-focused biotechnology company approached LIGHTHOUSE to help investigate a phenomenon observiced in liquid vaccine product stored at -80C. Download this Case Study to find out how LIGHTHOUSE helped to identify seal integrity failures using non-destructive headspace analysis.